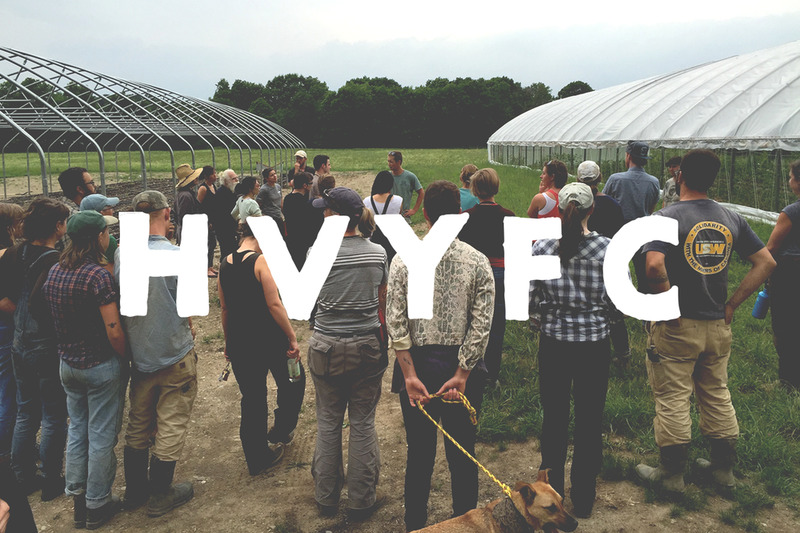 We are young and beginning farmers of the Hudson Valley organizing to support each other in starting and sustaining viable agricultural businesses. We believe in the transformative potential of small business, local agriculture and cooperation to build a durable and prosperous agricultural economy in the Hudson Valley and beyond. We work together on building collaborative infrastructure, mobilizing to shift regional and national farm policy, increasing access to resources (land, grants and loans, healthcare), consolidating information and creating spaces where young farmers from all backgrounds can share, learn and gather. By building a functional network for resource and information sharing we can all share in the resilient local economy that will support this region for years to come. We are a local chapter of the National Young Farmers Coalition (NYFC). Join the movement at youngfarmers.org. * “young” and “beginning” are relative terms. This is not meant to be narrow or exclusive but to address issues affecting this current generation of first career farmers. If you think this coalition might benefit from your perspective, contact us, it’s almost certainly true. To stay up-to-date on our events and to post jobs, opportunities and collaborations, please join our Google Group here.